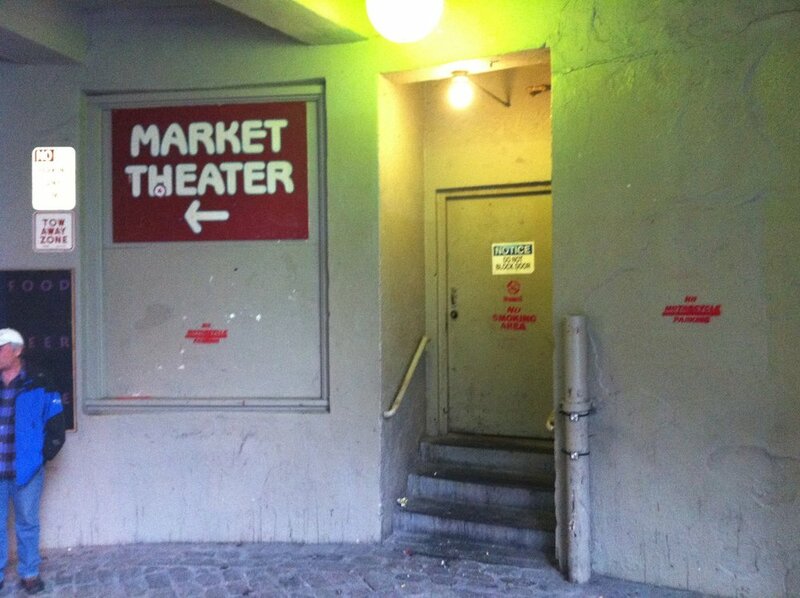 In 2012 Mercedes Carrabba was standing outside of the old attendant's room to the 1908 Market restrooms in Lower Post Alley. She had been inside of the space when she worked for the Market Merchant Association. It was dirty, weathered with time and would have stayed that way until she had the idea of remodeling it into a coffee shop. With a grant to bring in utilities and her savings, Mercedes started building in May of 2012. It was one the oldest spaces in the Market. 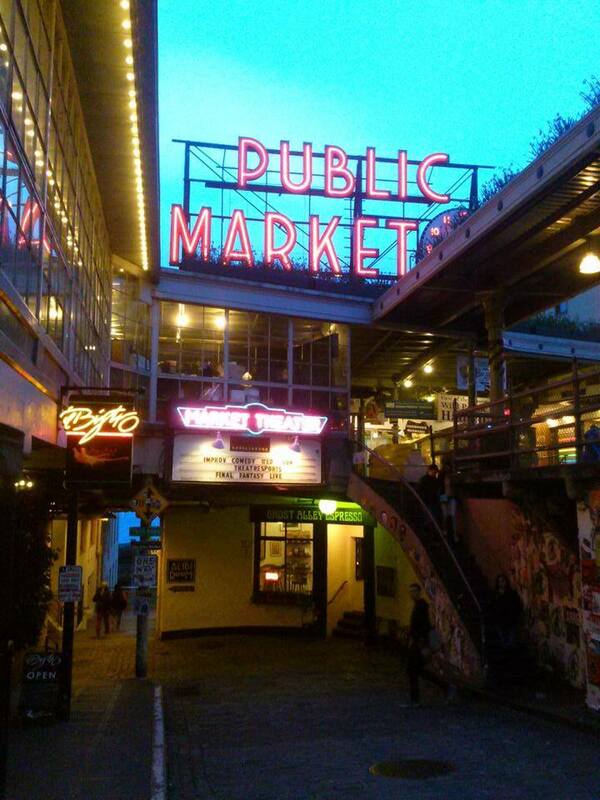 By August 2012 it became one of the newest uses of space in Pike Place Market. Upon opening it was the meeting place for the Market Ghost Tours, which she had operated for 13 years, and served coffee during the day. Within a year the coffee business grew. 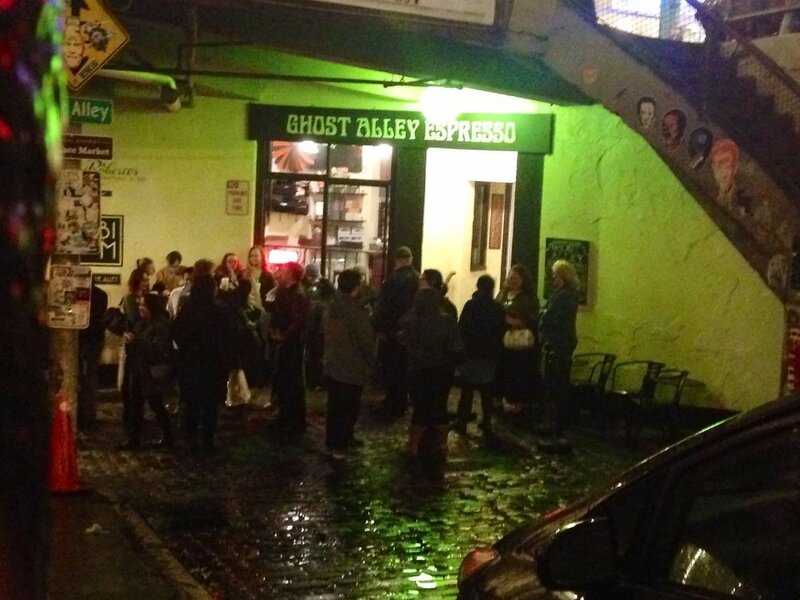 Mercedes adopted the name "Ghost Alley Espresso" to pay respect to the purported hauntings in the area. Mercedes closed the ghost tours in 2016 and began roasting her own coffee in 2017. Queen Anne Roasters is her third business. She and her husband, Rafael, roast coffee on Queen Anne Hill. Mercedes Carrabba is a child of the Market. Her mother, Sarah Clementson is a local artist and produces a calendar of the Market annually. Her father, Michael Yaeger passed away in 2016. He was one of the original founders of the Market Ghost Tour and was the Mayor of Pike Place Market for decades. In 2018, Mercedes decided to sell her shop and focus on roasting with her husband. Mike Buchwald is the new owner. He takes on the shop in November and has a passion for the coffee and community. It’s a very exciting change and one that will herald Ghost Alley Espresso into a continued existence with a new captain at the helm. 147 sq ft espresso shop in Seattle serving some of the best coffee in the city. Showcasing local roasters and unique drinks. Known for flavor combinations: early grey tea with espresso, chamomile tea with white chocolate & salted lattes and mochas. Excellent ingredients and friendly staff. Comfort Station Number 1 were the first public restrooms on the west coast. They were built in 1908 for the Alaska Ukon Pacific Exposition. Ghost Alley Espresso is in the old attendant's room to the Comfort Station. Ghost Alley Espresso is 147 sq ft and has a few stools inside, four chairs outside ( now four after someone stole one.) It still has the original restroom tiles on the floor.